All I really wanted was for Jay not to miss his son’s 9th birthday. We don’t normally tag along Jay when he has out-of-town training and ministry events but we both thought that it would be a good idea that we come as a family this time and celebrate Pablo’s birthday in the company of the ministry we so love. 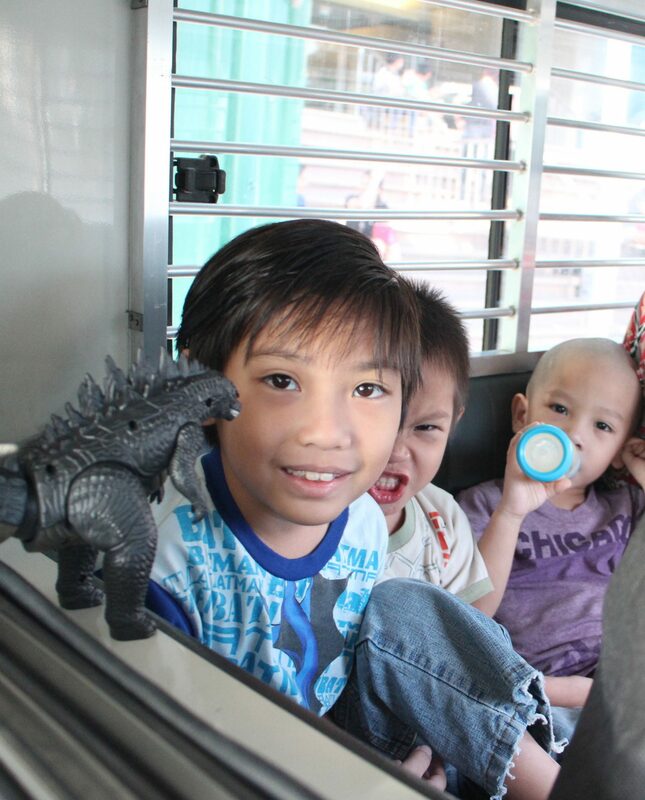 We were happy to find out that Pablo’s friend, Maxene, was also going to celebrate her 8th birthday the same way. The venue was to be La Traviesa hotel Resort and knowing that there are certain standards set in choosing venues for such events, I had a feeling the place was going to be good. La Traviesa is not very far. It’s located in General Trias Cavite which is now easy to travel to because of CAVITEX, a road leading to Cavite from Baclaran and Coastal areas. Travel time used to be three hours, if I remember correctly, but with CAVITEX, travel time was just for an hour and a half (no heavy traffic). 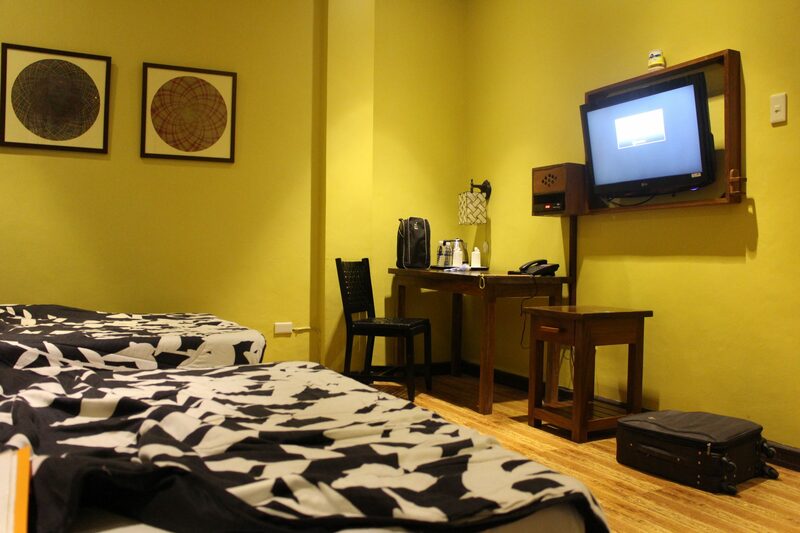 La Traviesa is no Taal Vista Hotel, but there’s appeal in its simplicity. Jay and I have stayed in several provincial hotels when our band was touring back in the days, and mind you, those hotels weren’t too shabby either, but La Traviesa outclass them all. 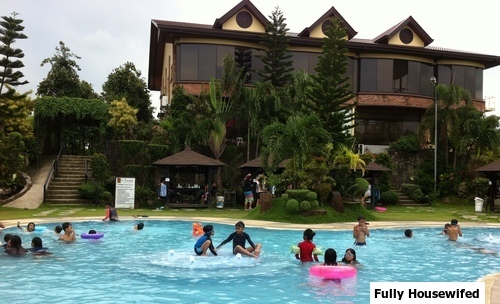 The hotel resort’s main features are the two swimming pools – a kiddie pool and an infinity pool. I’m not very good with measurements but that kiddie pool was huge! The kids had a lot of room to chase each other in the water and do all sorts of fun things even during peak hours when there were many who came in for a swim. The level was safe enough for me to step off the pool and just sit by the shade, playing lifeguard, while my kids enjoyed the water. I strapped in Judah with a life vest just in case he trips, but I was pretty sure our two older kids were going to be alright without me wading after them the whole time. I was surprised to find the infinity pool bigger than I perceived. Unfortunately, I wasn’t able to do any laps because my kids started climbing out the kiddie pool to join me. I only stand 5″3 and I couldn’t reach the bottom where I was, it wasn’t wise to have three little kids who can barely swim to be all over me in that pool. I’m not so sure if there was a lifeguard around, I didn’t see one, but that’s something every resort must have. 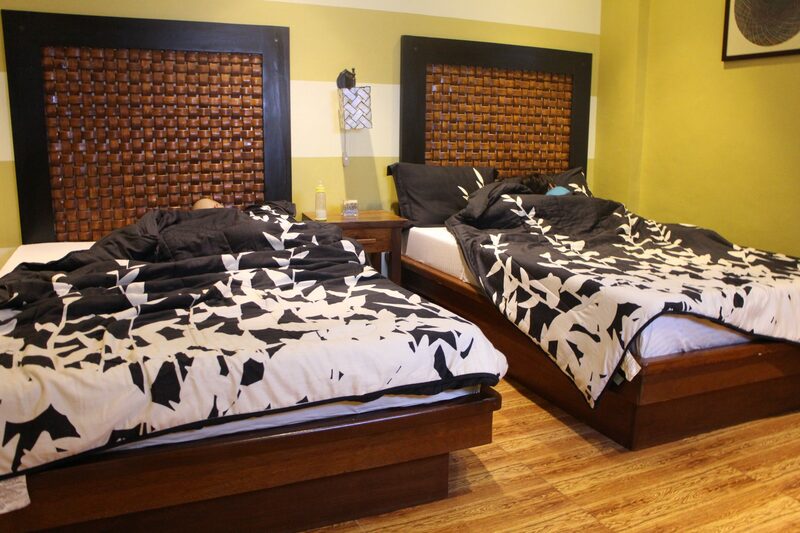 I loved that instead of plain white linens, they added printed comforters to highlight the beds. The air conditioning was constantly cold (too cold sometimes). I learned later on that it was solar-powered, how cool is that? I’m not sure what type of room we were in, but our room had two queen-sized beds and a sofa bed by the window. I liked the mahogany table so much, it’s perfect for my workstation! 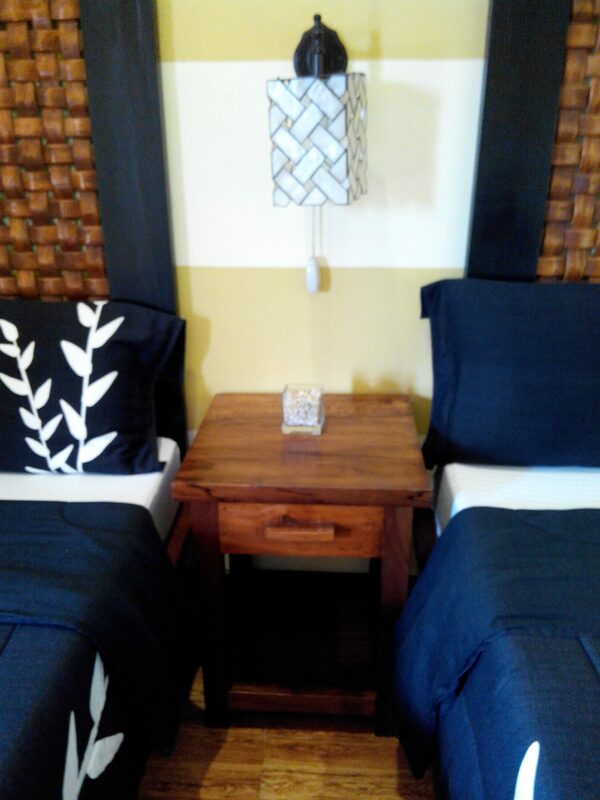 I also appreciated the capiz lamps by the bed and by the table. They’re so pretty! There was enough leg room to walk around though we found ourselves buried under the covers most of the time we were in the room. The bathroom was okay. I didn’t like that the water spilled from the shower area and soaked the rug outside its glass door, but the water went straight down the drain by the potty and didn’t leave eeky puddles for long. They provided the basic towels, liquid soap and shampoo, and there was a hair dryer by the mirror. We didn’t see any rubber slippers that we were supposed to be provided with but it wasn’t a big deal. In fact, I only found that out when I checked the resort’s website. Jay said he was informed but forgot all about it. The team was allowed to bring cooked food so other than the complimentary breakfast, we didn’t get to try their menu. The menu prices were very affordable, Crispy Pata which usually costs Php 600++ nowadays was only priced around Php 400. Jay said he’s tried Lechon Kawali and loved it. 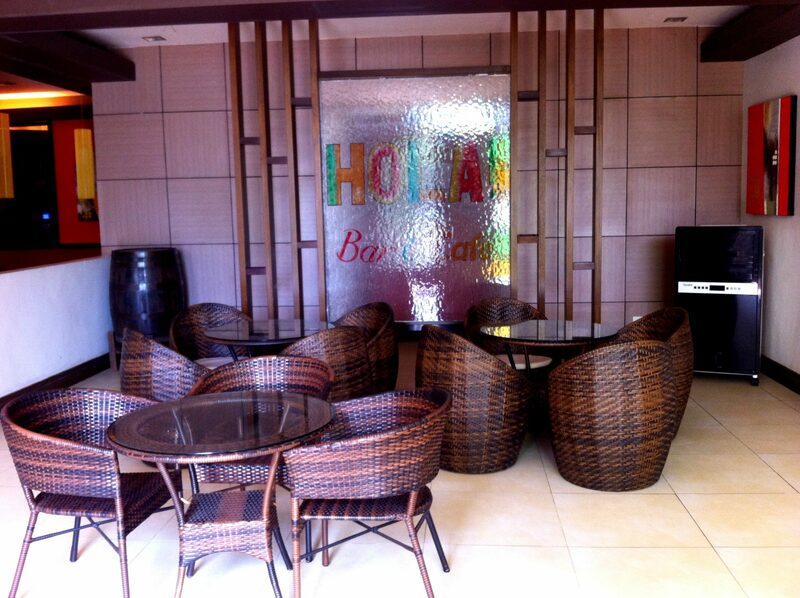 Lechon Kawali and a few other meals in the menu are only at Php 90+. 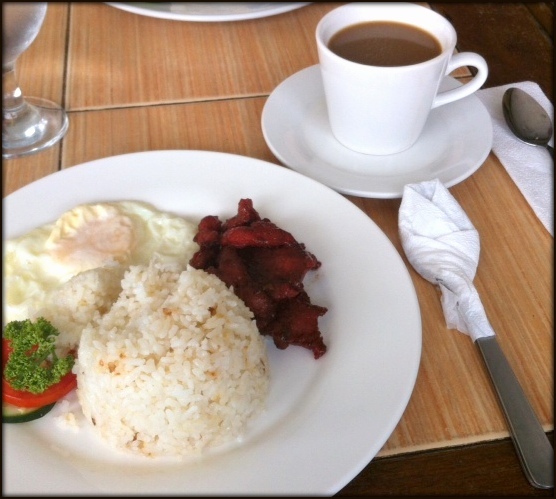 The breakfast of garlic rice, egg and Tocino was okay. I noticed that they serve everything with plastic wraps which was very hygienic, I guess, especially when they delivered our iced tea to the room. (That is if no one spoke or sneezed during the preparation and plating of the food, haha). 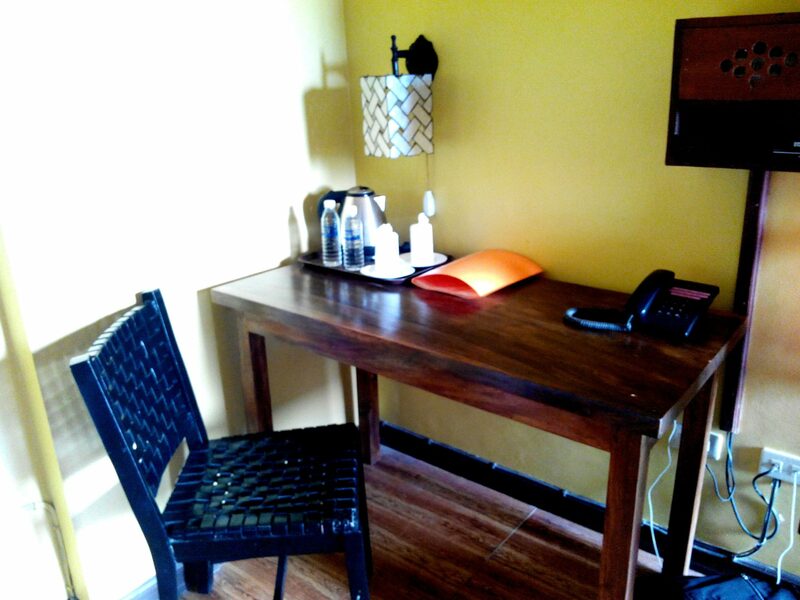 The staff of La Traviesa were low-keyed, kind, polite and willingly answered our inquiries. We were greeted when we arrived and that evening, they even told Jay that if we need anything beyond 10 PM, they will be willing to extend for another hour. We passed by a bar at the entrance and I thought it looked very intimate and private. 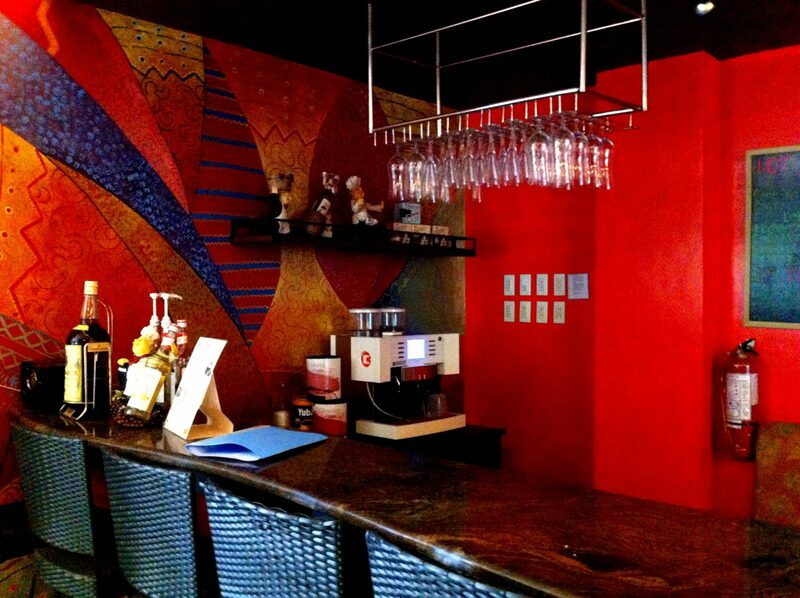 I can imagine me and Jay sitting on those stools, sipping on whatever, talking nonsense as we did before, sigh. That corner was so us. La Traviesa has a spa but I didn’t get to wander in that area. We stayed in the pool area most of the time because our kids didn’t want to leave the pool. In fact, they swam in the afternoon, swam that night and swam again the next morning. They were charred by the time we left the resort! La Traviesa also offer functions rooms and have a couple of gardens, which, according to their site, are ideal for weddings and other outdoor celebrations. I have nothing to complain about, really, we would really love to go back as a family someday. Those beds were really cozy and comfy, I can sleep in all day, seriously. 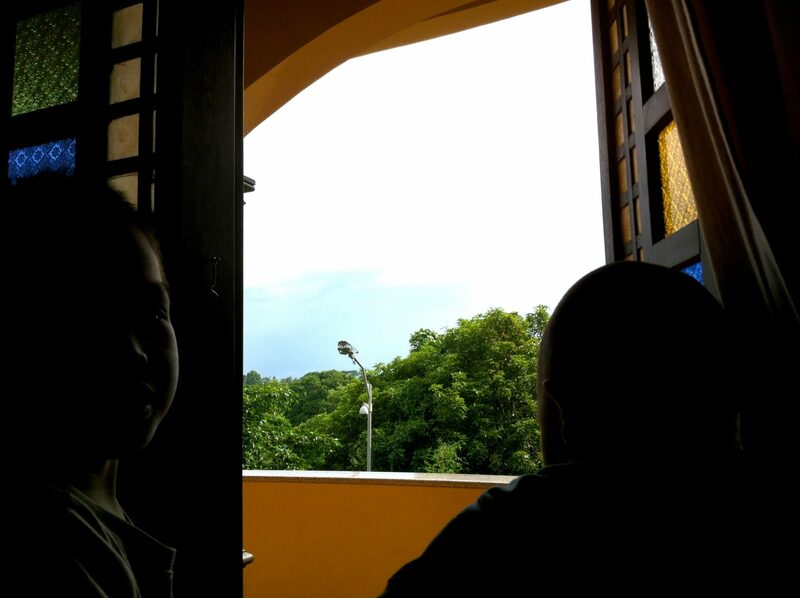 I just wish that we can see the hills from the room without opening the windows and risk having Judah leap out through it or having to go out into the veranda. I love that view and the sunset was nice too. Also, I know that getaways are supposedly unplugged, but I like watching a little TV before dozing off and the cable signal during our stay was bad, it kept blinking off our shows. Plus, I was hoping to be able to log in for work last Friday but there was no WIFI in our room and was told that I can have WIFI at the cafe area by the entrance. I log in for work at 5 AM, there is no way I’m going to walk across to the other building with my laptop and stay there all by myself at 5 AM in the morning. Other than those minor setbacks, I still think that La Traviesa is worth the trip. 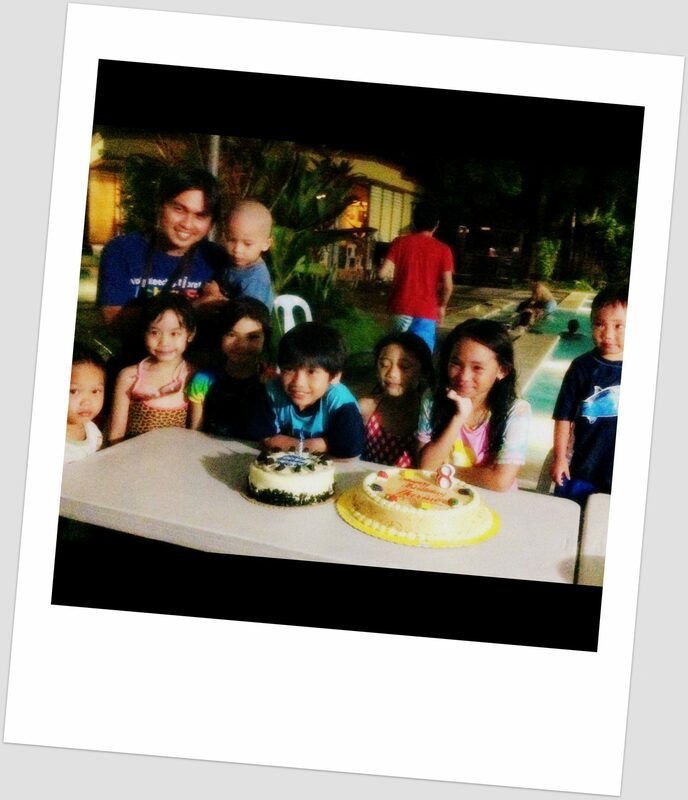 We’re very happy that we came along and celebrated Pablo’s birthday with Maxene and some of our friends at La Traviesa. He said he really enjoyed it and wished that we didn’t have to go home so soon. In fact, he liked it so much, he said he wants to live there, gaaaah! We got a really good deal because we came with the team, but you can opt for Ensogo or simply check out their rates at their website. We’re planning to come back, definitely, since the place is only a few miles away from the university I graduated from. I’ve been wanting to take my family there to see the grounds. Plus General Trias is a historical place, it would do us some good to go, see and learn a little more. Great review and looks like he enjoyed his birthday! I had to do some editing this morning, I’m sorry you had to read the unfinished and unpolished blog…I was asking my hubby to read it then fell asleep, haha. Wow Happy Birthday! We love intimate birthday celebrations too. The place looks enticing! Will definitely check this out! Thanks Mommy May! Check out the Ensogo link, mommy Millie. 🙂 Php 1799 lang. I live near this place but havent tried it pa. As in 1 jeepney ride away. 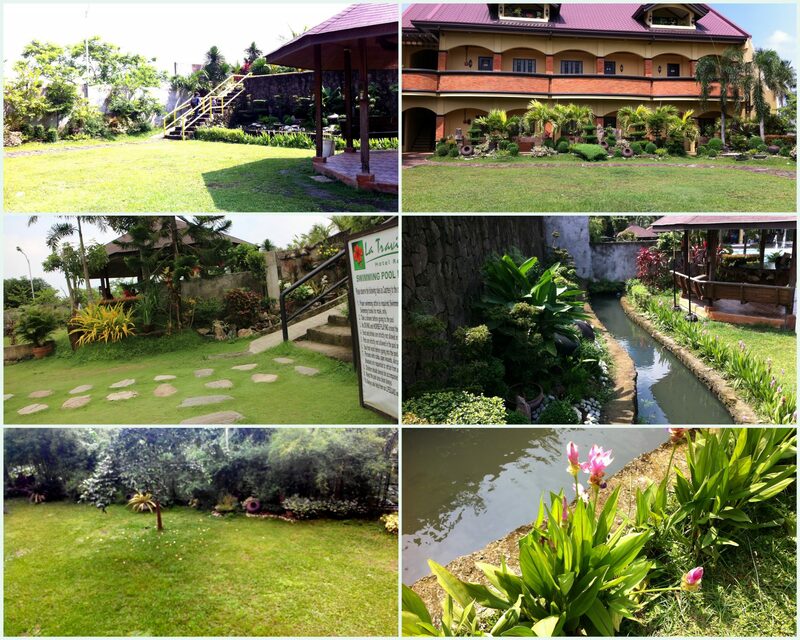 Browsing at your pictures, it looks so nice pala. Might visit it one of these days. Talaga? 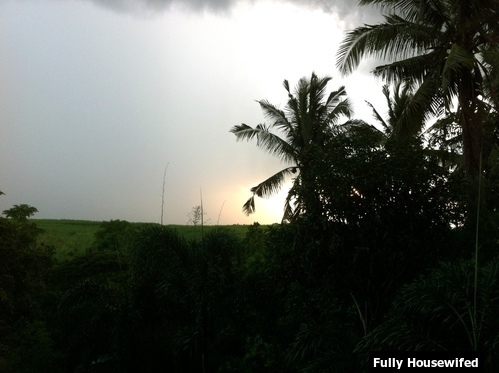 Are you from General Trias or the nearby areas? wow! mommy may! the place looks gorgeous!!! i will try to bring the whole family to this place kahit walang special occasion. so lapit too, only in cavite, im from makati btw so the distance shouldn’t be a problem. looks like you all had a blast and i hope we experience the same too! Like you, we love intimate celebration. 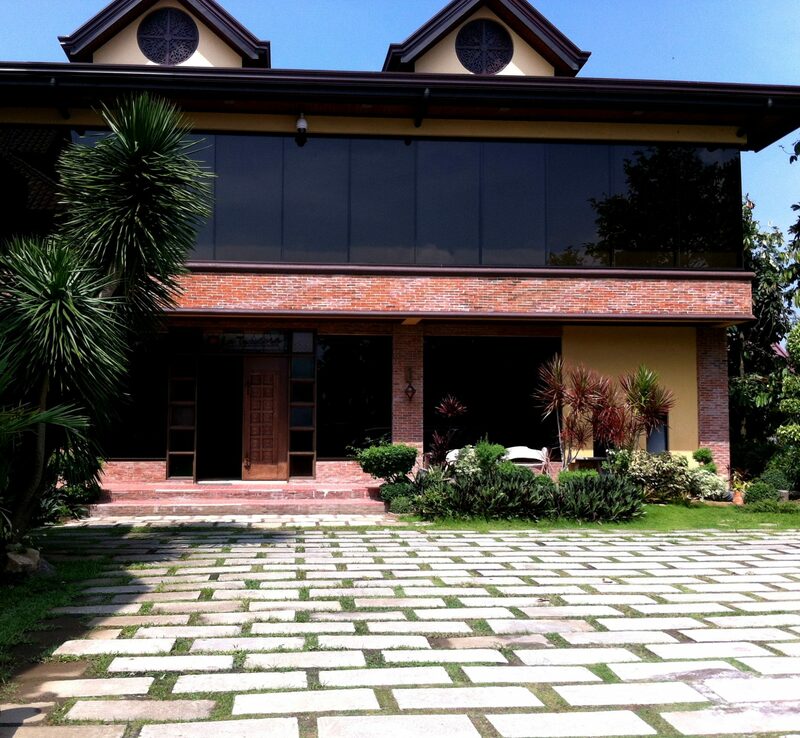 The place looks good, swimming pool is huge and room looks cozy. The place looks perfect for a quick weekend getaway! I was wondering why the comforters were familiar, it turns out my brother has the exact same ones! What a cool birthday celebration! I know my kids would love something like that, especially in the company of friends or cousins. Wow. Place looks gorgeous. Best feature for me siguro yung pool. Congrats sa successful birthday celeb! What a beautiful looking property, May! I like the pool, the bedrooms, everything. Belated happy birthday to your son! A nice place to stay! So peaceful away from the city noise. I was planning to have James experience swimming too pero busy pa over his 1st birthday celebration on October eh hehehe! yes it was peaceful. we went on august 21 which was a holiday and yet it still felt peaceful. This place is really nice. Love that bathroom, too! But hate that it doesn’t have internet connection at the room. it was really a challenge not to have one esp that had to make up for a whole day’s work when we got back. That’s a nice resort and the pool looks fun! I love happy picnics like this and ok sya for birthday parties. 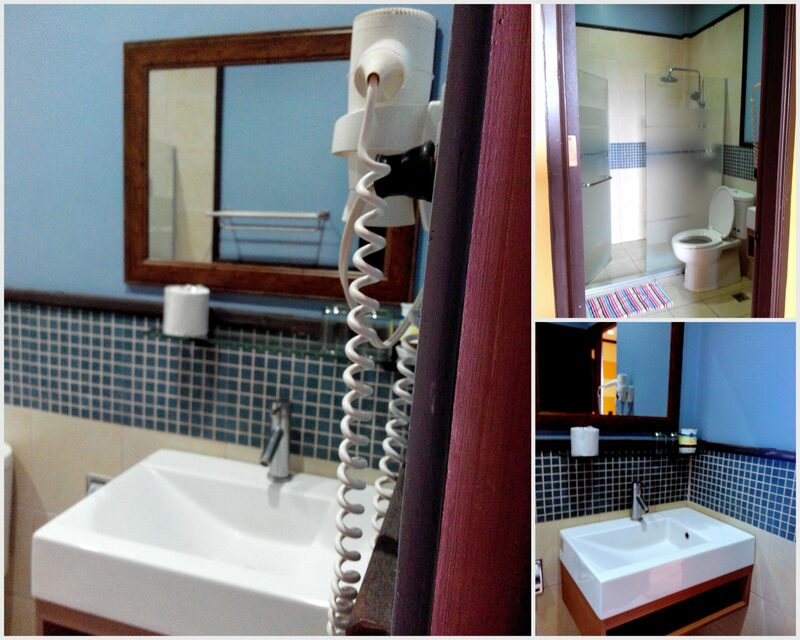 Parang very fresh ang amenities. Happy birthday! The resort looks so nice. Reminds me of my life in the province. My little boy loves to swim too even if he’s only 1 and I’m excited to see him swimming alone. The place is so nice. 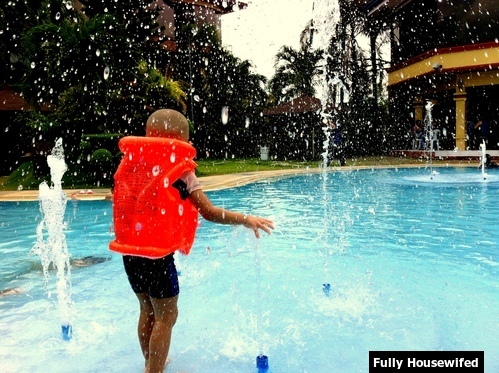 I hope we can try the place then I know he’ll enjoy the pool. Nice place. 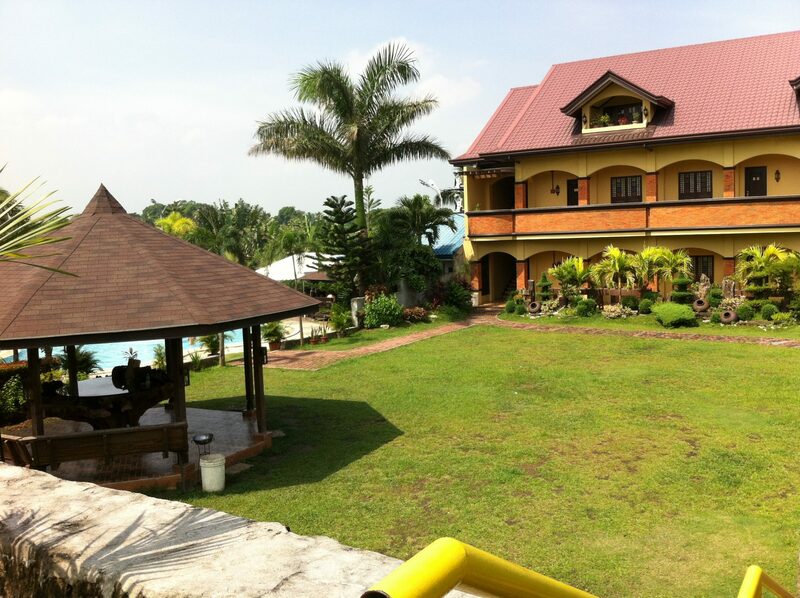 I will consider this place this coming summer. 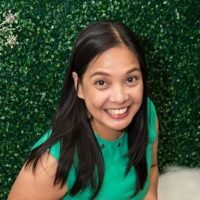 Ang lapit sa Manila! Malapit na rin ang birthday ko! Hehe. Seriously, I really want to have a family getaway this year. Kahit overnight lang. It should also be a short ride from Manila and budget friendly. In short, sulit! I’m checking on La Traviesa’s rates now, hehe. Ensogo is an option. 🙂 Check that too. It looks like a nice place to have a staycation in! Belated Happy Birthday to your son. Swimming parties are always a treat! Happy birthday to your son! My stepson’s name is Juan Pablo. Hihi. Cute. Happy birthday, Pablo! This is a very nice place. It has always been a norm in our mini household to celebrate birthdays in a hotel. Thank for sharing this and I have one hotel to consider. I usually consider locations sometimes I don’t like it far from the metro. Looks like the kids had so much fun! Looks like you all had a great time. The place looks great, too, and I looooove the huge pool! This is another place to list down on my list of places to visit! I’m not too concerned about the cable but no wifi in the room is big no no. Hopefully they up their service on this. Hope I can catch a deal on the deal site you mentioned. Thanks! I love that this place is so in touch with nature! 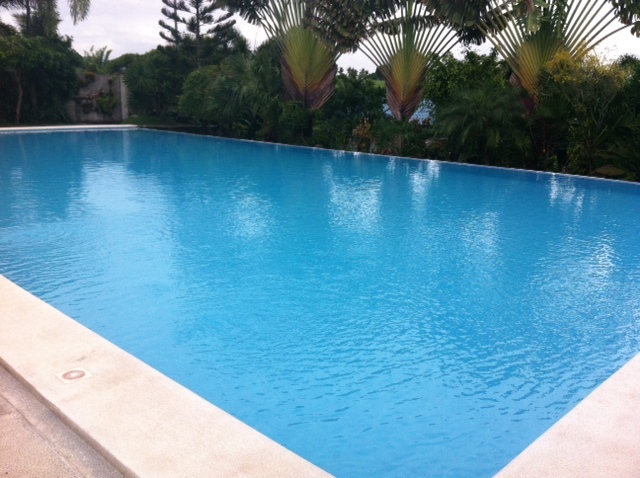 And the pool looks amazing! I read good reviews of this place, I hope they will have a promo again in deal sites. I want to go there with my family. Nice place May! I will add this place on my list as well. And great shots, congratulations! I’m glad to have come across this post. Now I know of another place to go to with the family that is not very far.